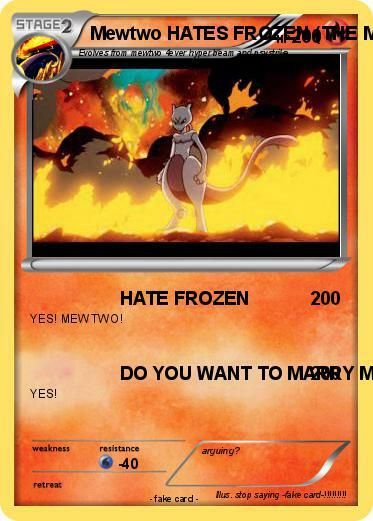 Attack 2 : DO YOU WANT TO MARRY MEWTWO? Illustrator : stop saying -fake card-!!!!!!!! !